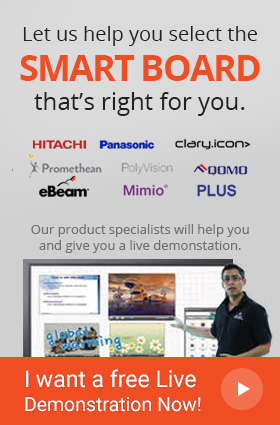 The MimioBoard ME-77 is an Interactive Whiteboard that is fully features with a durable hardware and an intuitive software making it a premium solution for in class interactive sessions. Facilitated by the MimioTeach™ bar, the ME-77 enables teachers to work with students most effectively incorporating creativity in every session. Advanced product design results in one of lightest boards in the industry making it easy to transport from one classroom to another for convenience and ease of use.